Picking through the available items is a bit of a mess, seeing as how Borderlands and its brothers have been repackaged and re-released multiple times over the past several years. To start, there's the Borderlands Triple Pack, which has the three base games along with expansions for the original. 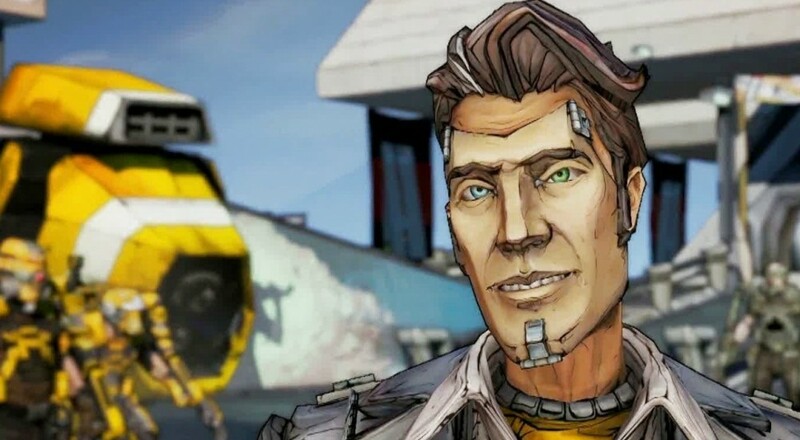 Then we have Borderlands GOTY Borderlands 2, which has the first two games along with the four expansions for the original. And let's not forget Borderlands 2 Game of the Year, which is the second game packaged with all nine expansions. The short version is this: if you want it, you can get it, and it's gonna be cheap. Great time to pick up that last DLC you didn't get back in the day because you already spent your beer money on new character add-ons. The Midweek Madness sale lasts until Friday at 10 a.m. Pacific Time.